An old saying is that people vote with their feet and the report clearly shows that is happening in high-tax states like New York, California and New Jersey. The Empire State has lost 1,314,425 residents since 2007, which is equal to the population of Dallas, Texas. The Golden State isn’t so golden for 928,627 now-former Californians who left the state. That’s almost as many people that live in Austin, Texas (947,000). Speaking of the Lone Star State, it was ranked No. 1 by the report for domestic migration with more than 1.4 million new residents since 2007. The emigration out of the high tax states with ascendant public sector unions and reeling economies will likely intensify according to the Rich States/Poor States report by co-authors Arthur Laffer and Stephen Moore. The two conservative economists said in an op-ed with The Wall Street Journal that President Donald Trump’s tax cut plan, which limits deductions for state and local taxes to $10,000, will increase an exodus from those states of wealthy residents. Mississippi should be poised to take advantage, with its low taxes, warm climate and low cost of living. In the same ALEC report, Mississippi’s population fell by more than 60,000 residents since 2007. While Mississippi’s population dropped despite its advantages, its neighboring states have added residents and economic development. 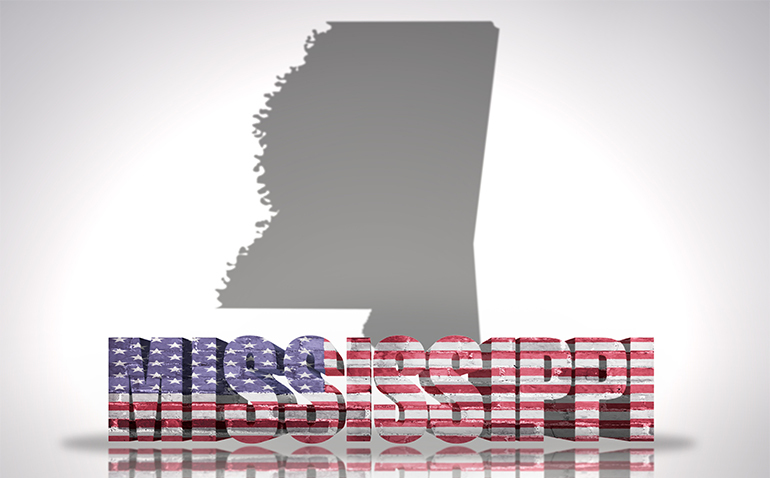 To take advantage of this coming wave of possible new residents from high tax states, state leaders need to remove barriers to entry such as restrictive occupational licensing boards and commissions and improve the state’s ailing infrastructure while largely continuing the tax policies that keep the Magnolia State attractive to both businesses and taxpayers. State policymakers also need to reduce the amount of money spent on economic incentives and work on economic policies that don’t require rent-seeking behavior from corporations seeking to relocate. Creating a better economic environment in our state for all can reverse its emigration trends of the past decade and start luring more companies and residents to take advantage of its opportunities. The time to make those changes with the new tax law is now, so the state can seize this once-in-a-generation opportunity.